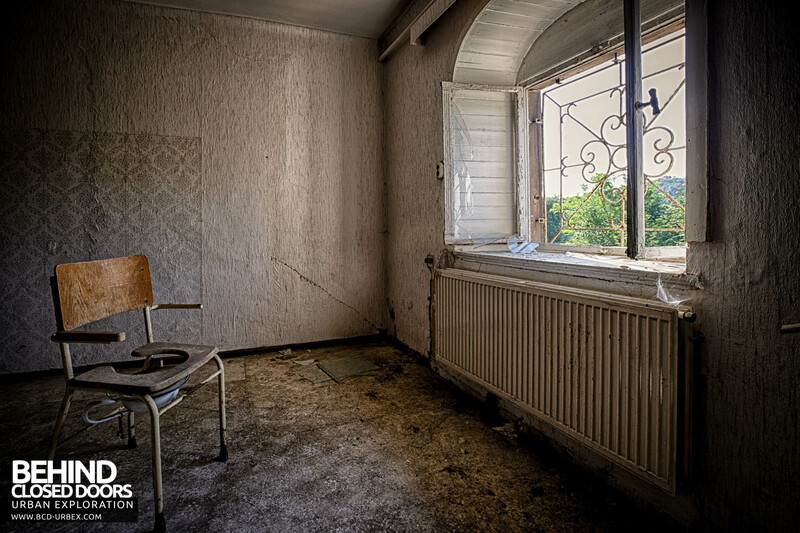 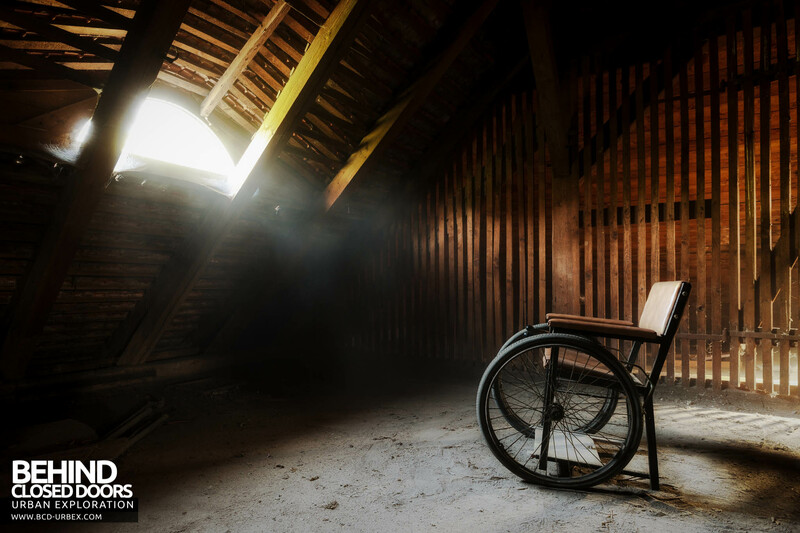 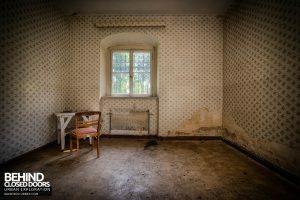 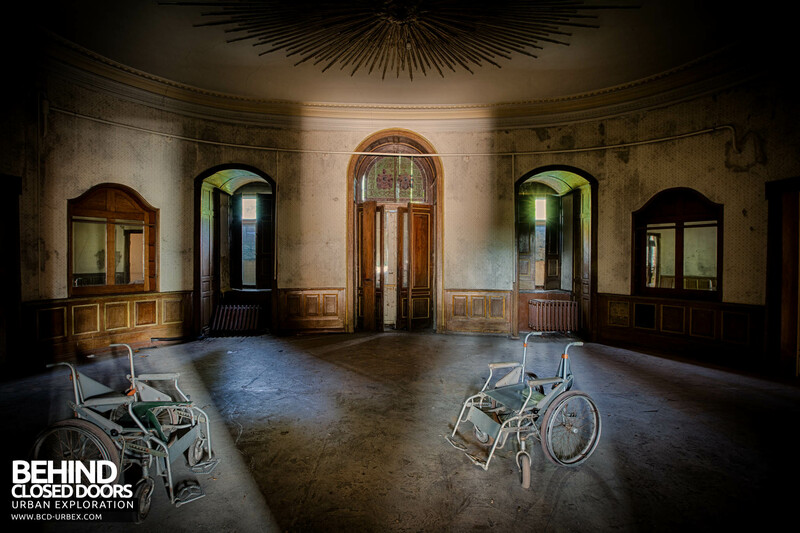 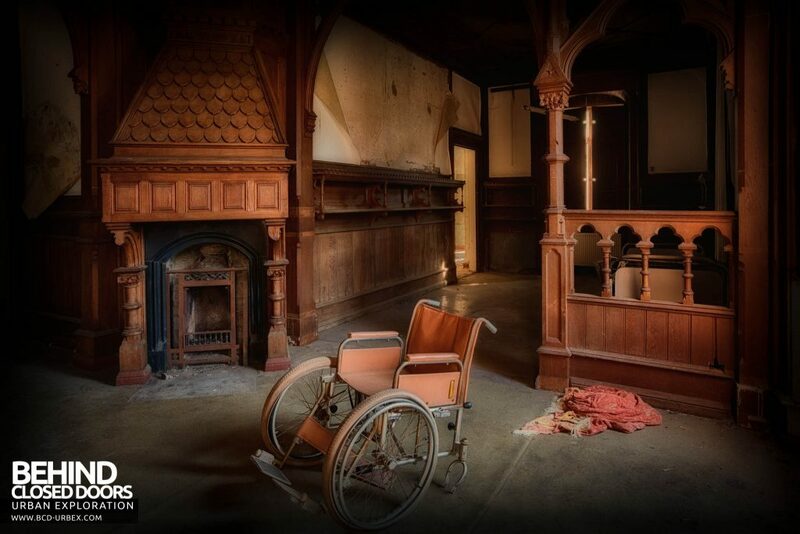 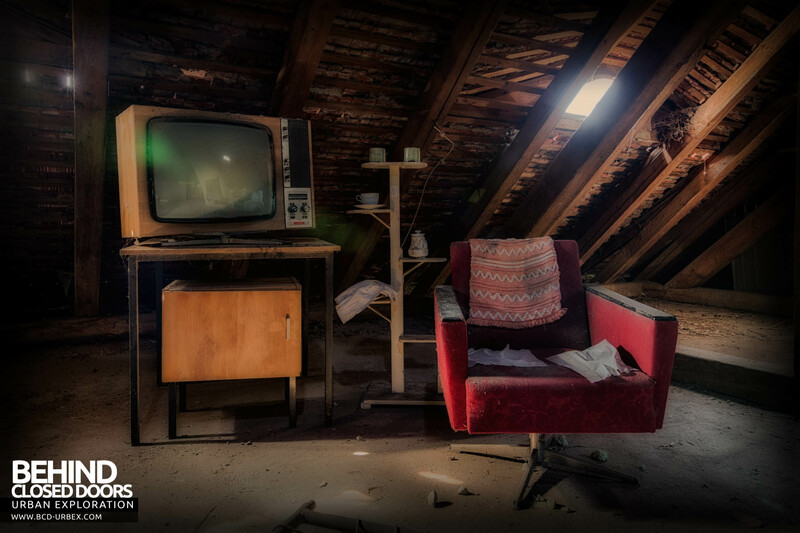 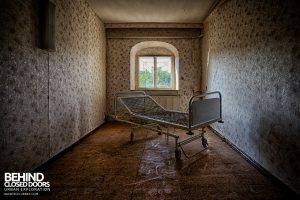 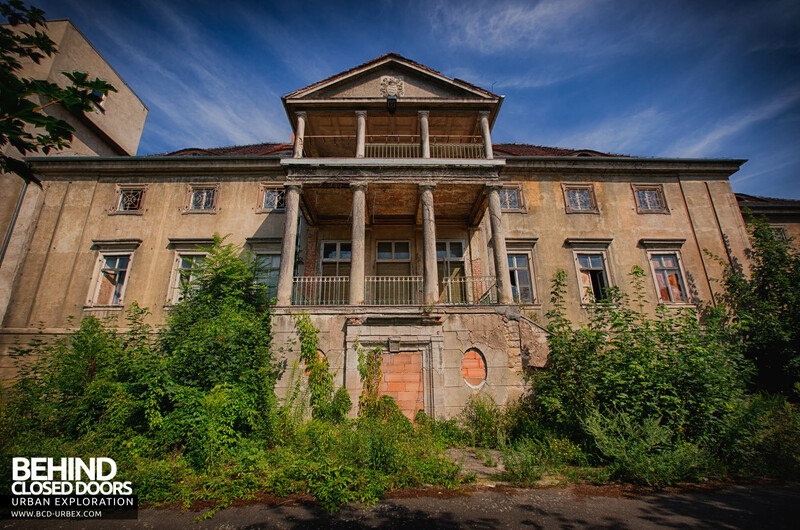 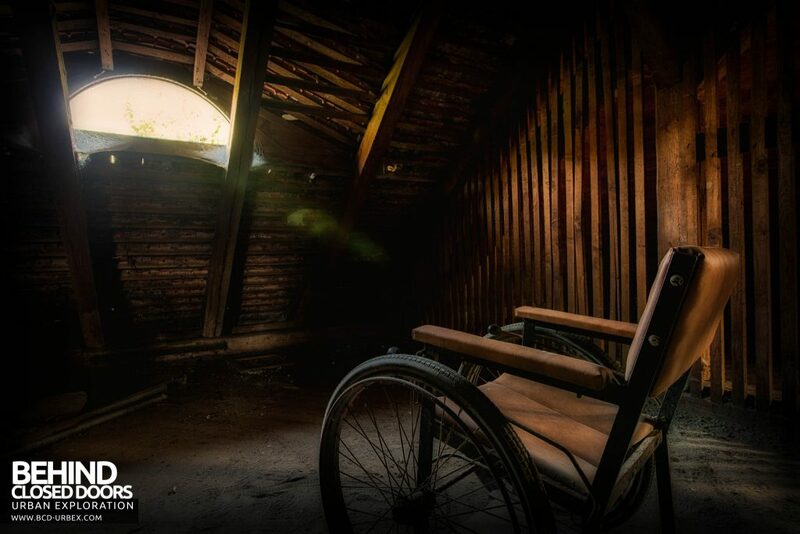 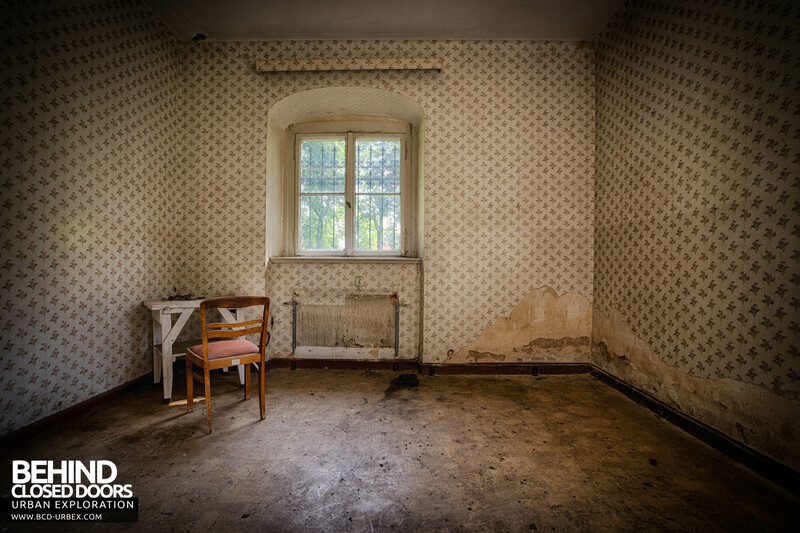 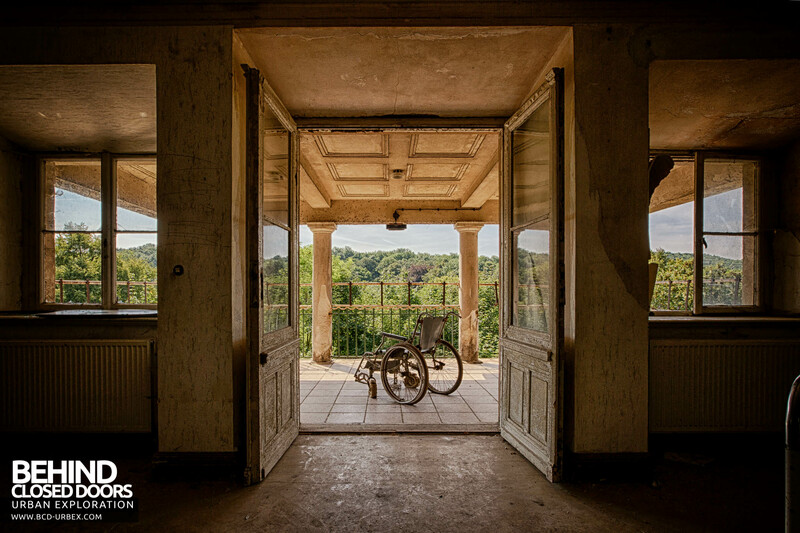 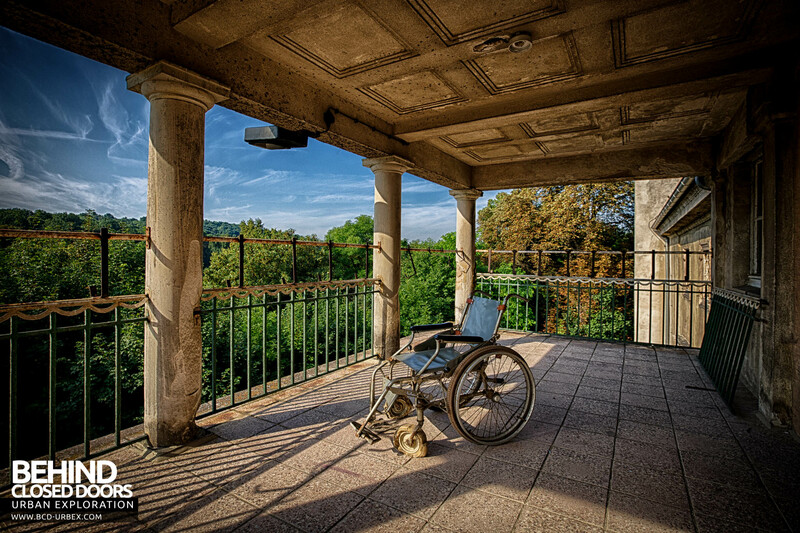 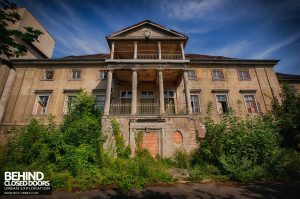 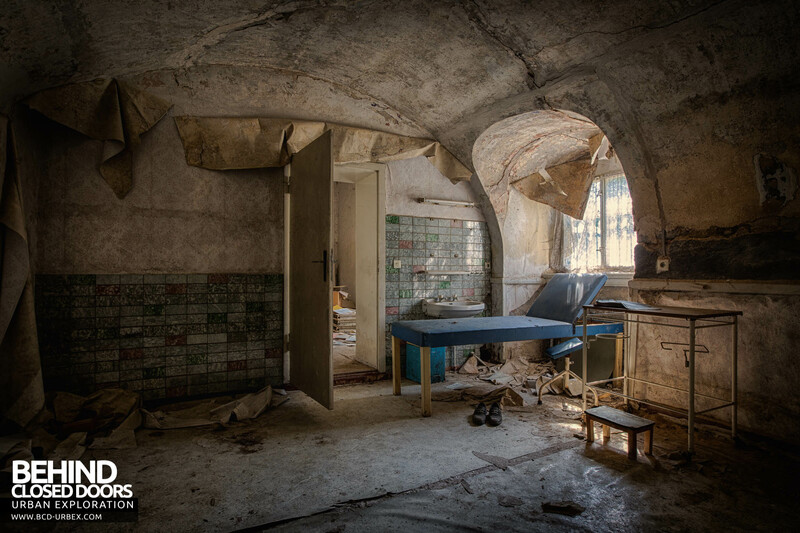 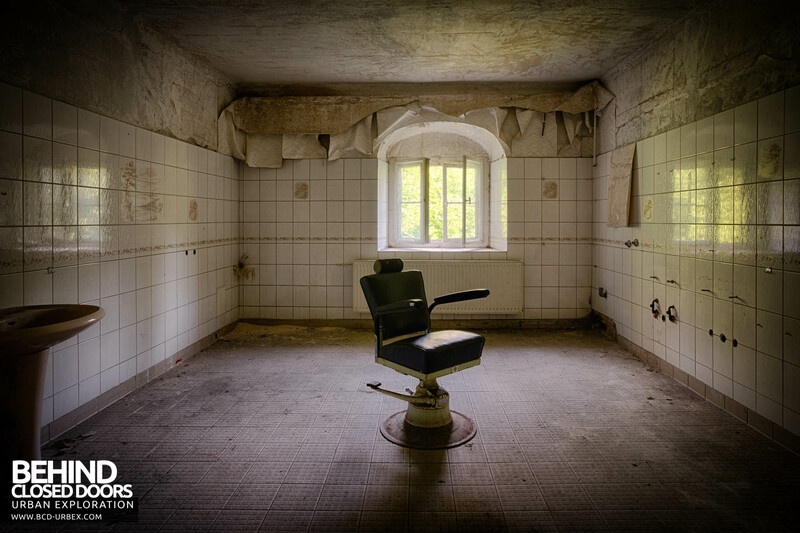 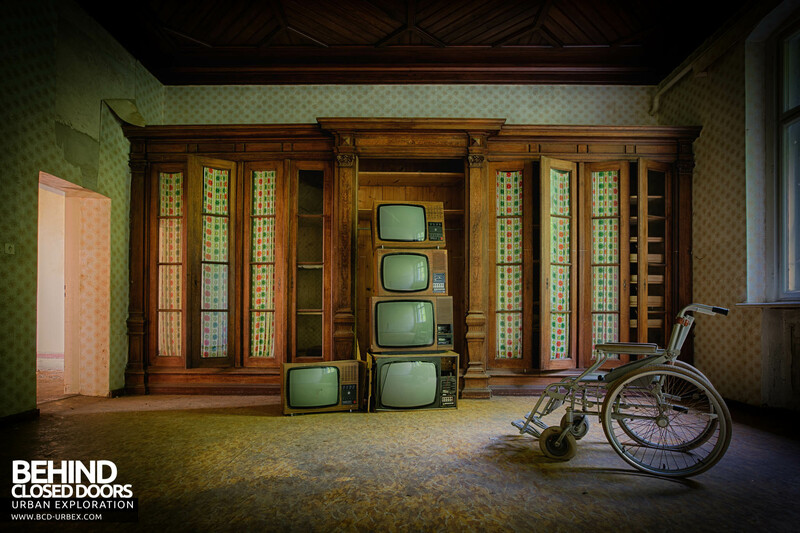 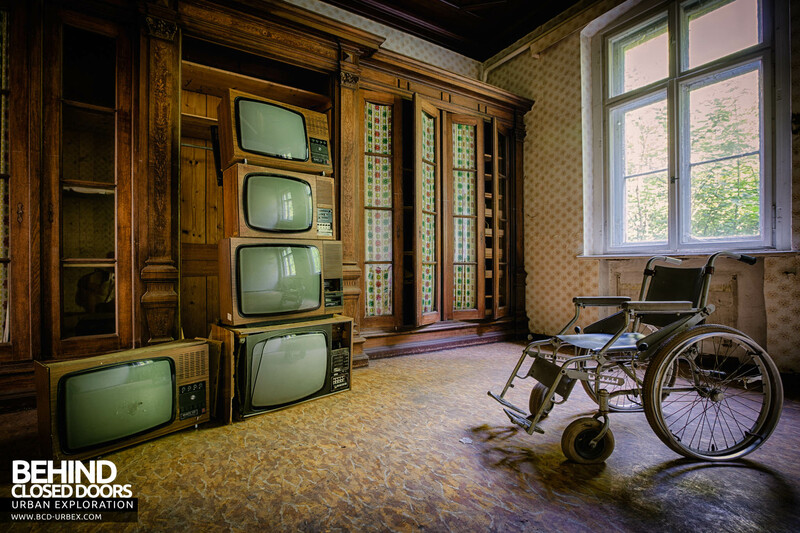 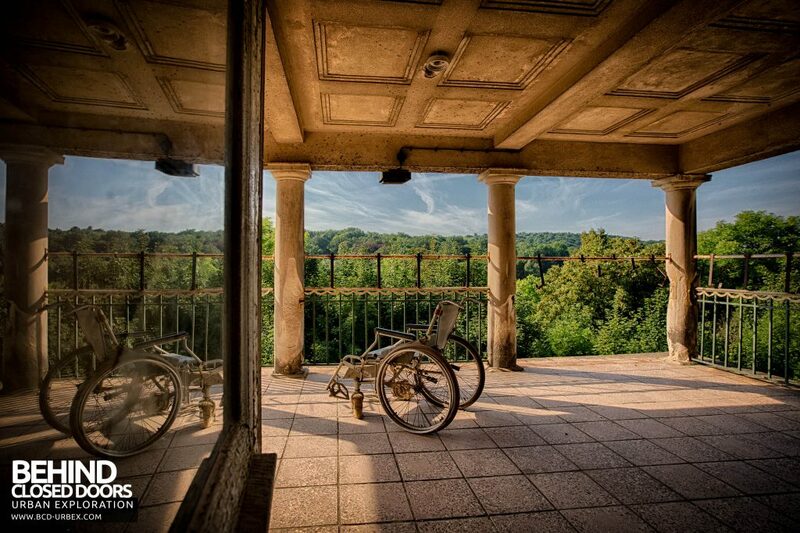 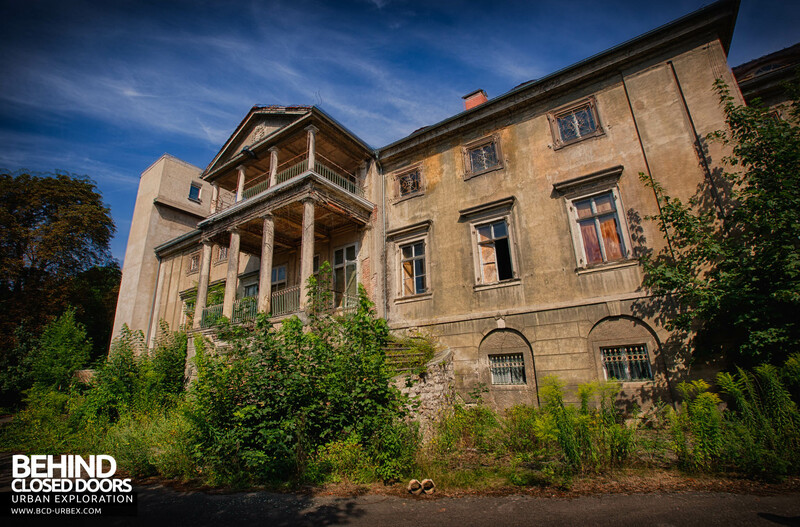 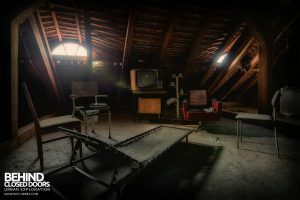 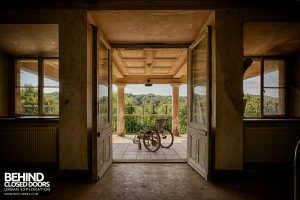 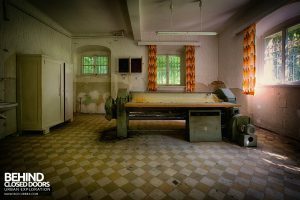 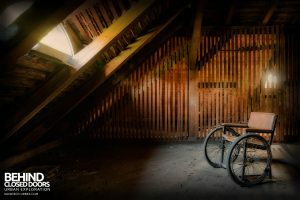 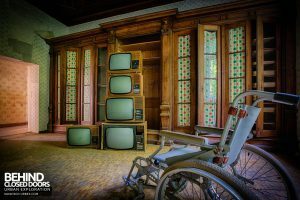 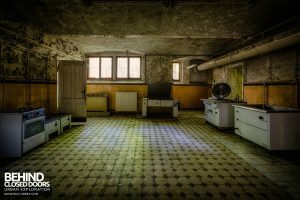 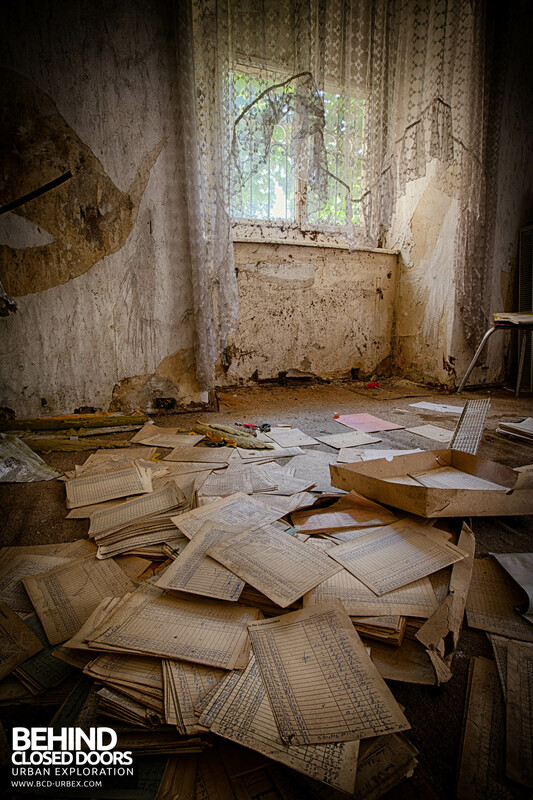 Krankenhaus von Rollstühlen, the hospital of wheelchairs is a small abandoned hospital in Germany. 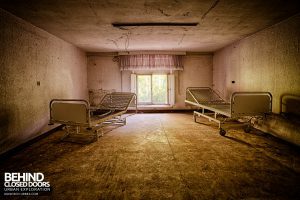 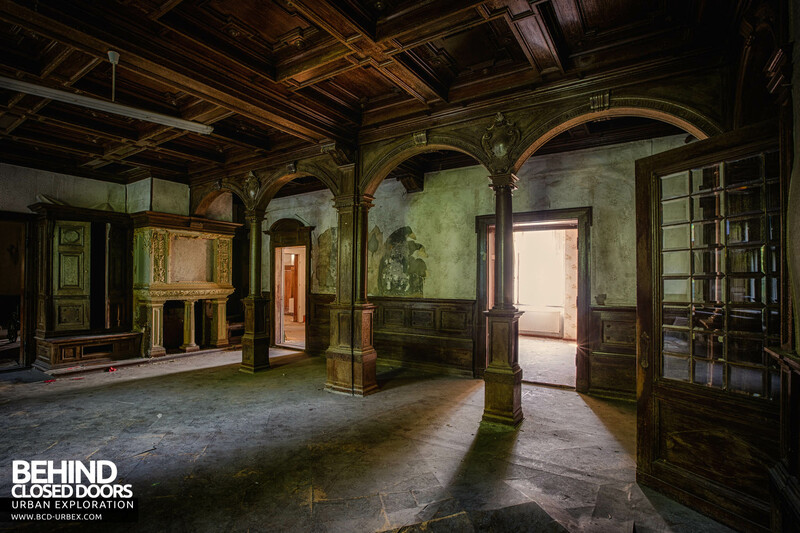 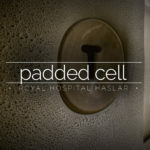 Functioning more like a care home, the hospital cared for the sick and elderly towards the end of their life. 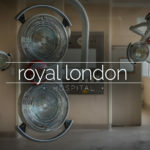 Set in a wooded area, the peaceful surroundings were an ideal setting to provide the excellent standards of care offered. 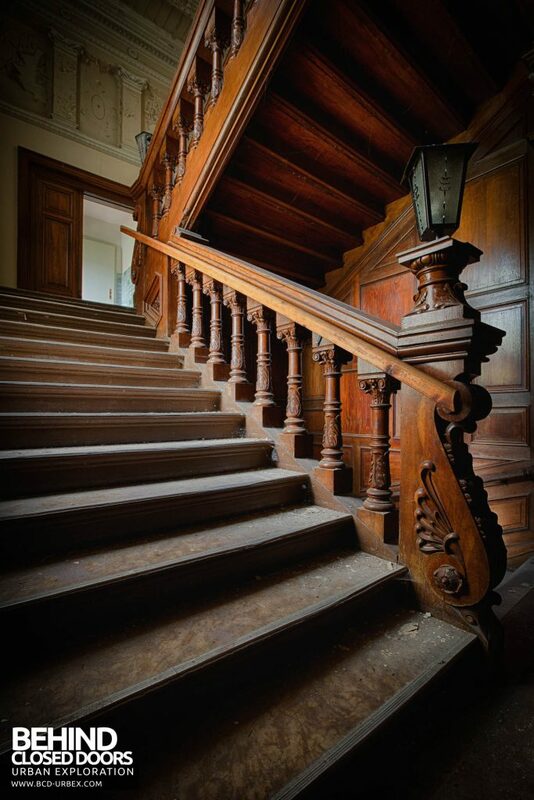 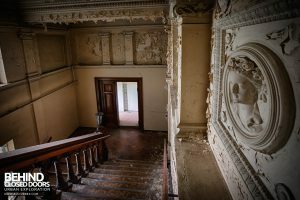 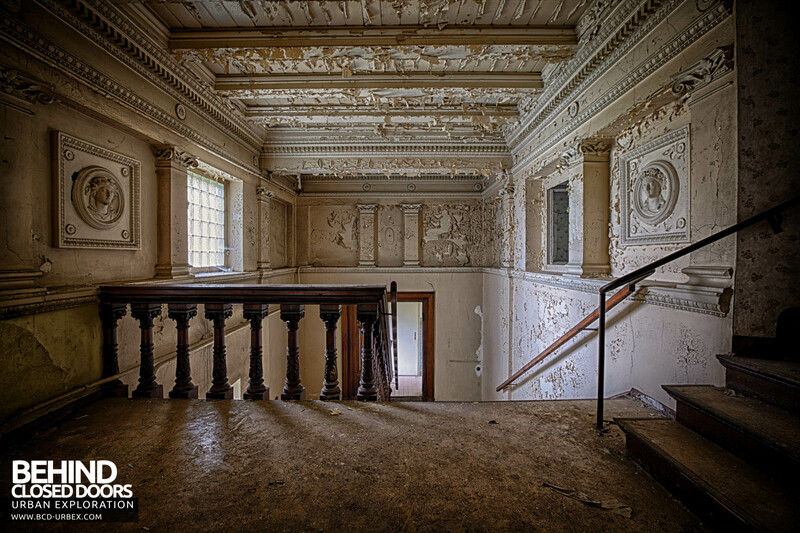 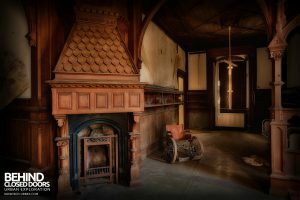 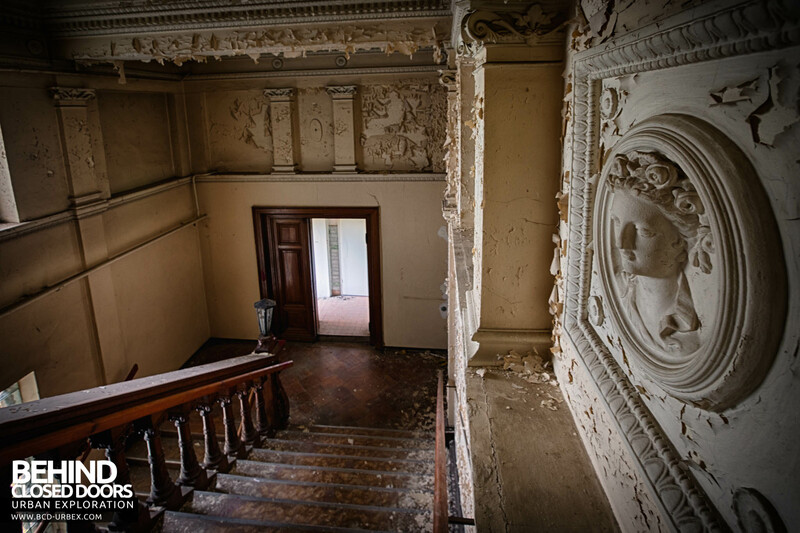 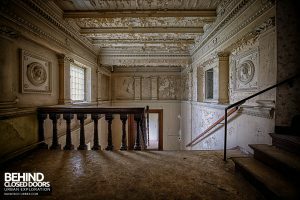 However, being set across several floors and with a raised entranceway into the first floor, access was always difficult. 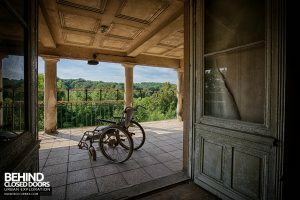 The hospital was closed by the authorities after a patient in a wheelchair tumbled down the concrete steps, falling to her death. 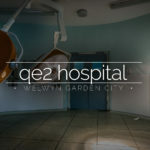 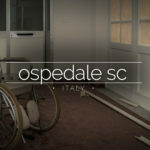 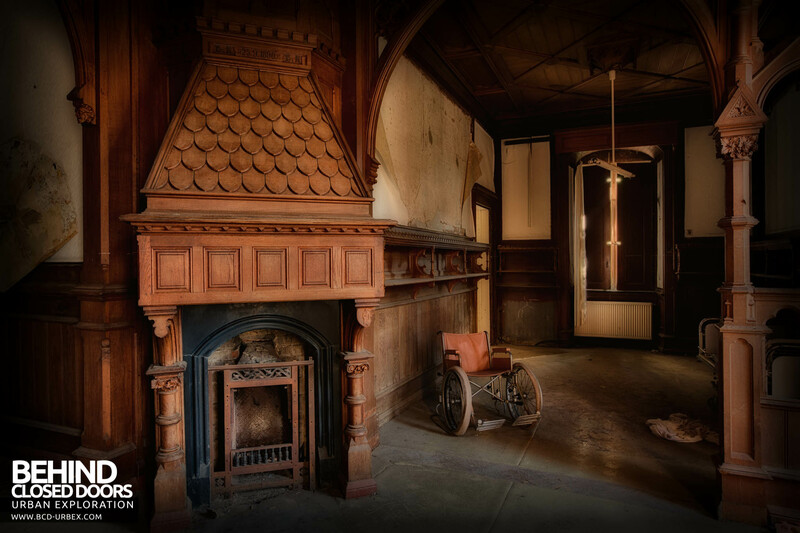 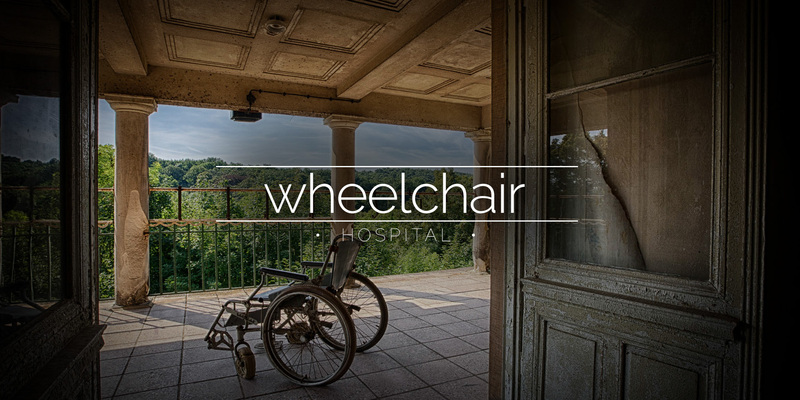 If you liked this report, check out House of Wheelchairs by Darbians too.